Click on the required category on the left-hand side. 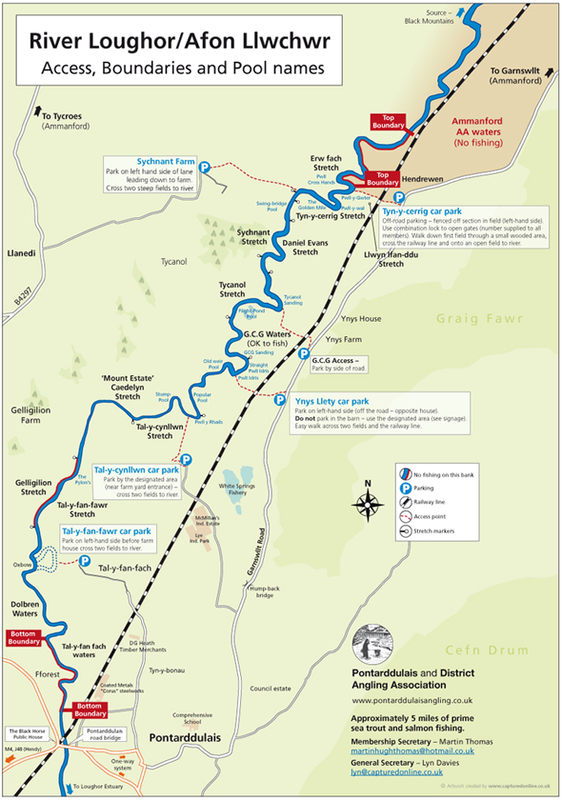 Map of River Loughor (Jpeg format). 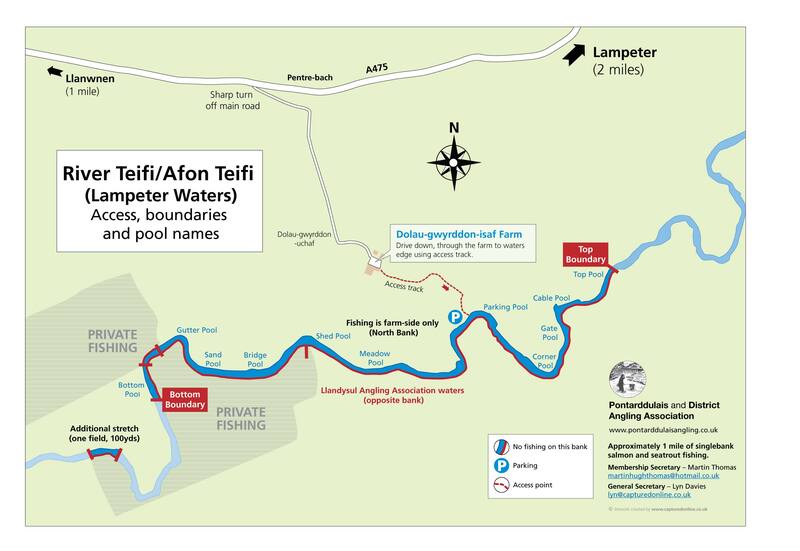 Map of the PAA Lampeter stretch on the River Teifi (Jpeg format).